They say that moving house is one of the most stressful experiences in life. However, it doesn’t have to be. If you plan ahead, you should be able to enjoy the moving process. Why spend your time worrying, when you can spend it looking forward to the future? If you are finding it difficult to embrace a positive approach, when it comes to changing your property, you will need to read on. Below are four tips for getting excited about moving house. Changing your property can be a great excuse to explore a new location. It is always difficult to be enthusiastic about more of the same. However, if you are moving to a new area, you can look forward to a change in lifestyle. At Encuentra 24, you can find Costa Rica real estate listings. This is a great opportunity to enjoy the warmer weather, embrace a new community, and revolutionize your approach to living. If you are having trouble visualizing your new location, you should create a mood board. Try to find images that remind you of your new lifestyle. Make sure that your mood board is put up on display. That way, whenever you are getting stressed out about the moving process, you will have a visual aid to keep you motivated. Try to include as many pictures of your new home as possible. Hopefully, they will encourage you to push ahead with the move. Instead of dreading your moving day, you should be looking forward to it. Make sure that you plan ahead. In order to take control of the process, you could hire your own moving van and invite your loved ones along to help. Not only will this save on the cost of moving, but it will also help to inject some fun into your special day. Remember to write a list of everything that needs to get done. 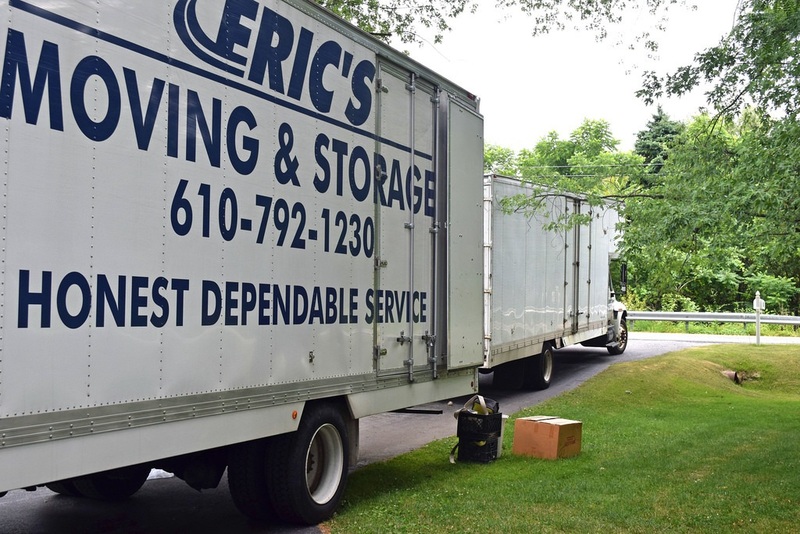 You should be preparing for your move well in advance. You could box up your possessions a little at a time. Alternatively, you could sell your larger items online and buy new furniture when you arrive. Whatever you do, just make sure that you aren’t leaving everything to the last minute. One of the best parts of changing home is sharing the process with your family and friends. Planning a housewarming party is a fantastic way to stay motivated throughout your move. Whenever you are having a down day, you can just imagine how amazing it will be to show your loved ones around your new property. This is one occasion where you don’t want to hold back. Although it is expensive to move house, you should still have fun treating yourself to a proper celebration. This is the perfect opportunity to create memories in your new home. Another benefit, is that you will receive plenty of housewarming gifts. If you are in dire need of specific items, you could create a gift list. Alternatively, you could wait to be surprised.